Wellies is open from 07.30 until 18.15 – Monday to Friday & for 50 weeks per year. 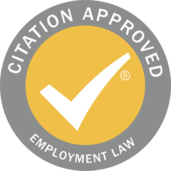 Full Time – 5 days per week – from 07.30 to 18.15 - £1152.00 per calendar month. Any combination of sessions are possible, from as little as 1 session per week to full time –contact us to discuss your preference. Registration Fee is £50 & is non-refundable. Wellies will be closed for the 4 days after the late May Bank Holiday – coinciding with half term for local schools. We also close for a further 4 days at Christmas. Exact dates will be published in the Parents Area of this site. Wellies will be closed for all Public Bank Holidays. Fees are paid 1 month in advance for 50 weeks of the year– no reduction is made for Bank Holiday closure, family holiday, or short periods of illness. 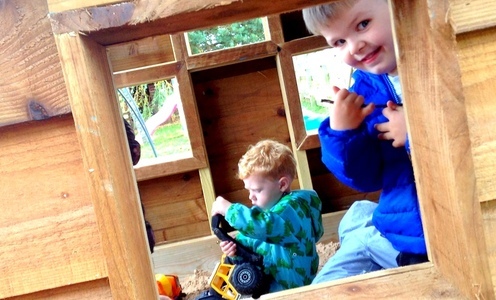 We accept Childcare Vouchers and we are registered with Tax Free Childcare. Your child will qualify for the Nursery Education Grant (NEG) from the term after their third Birthday. 15 hours is universal and 30 hours are applied for through the Childcare Choices Site. You will need to complete a Parent Contract every term - which is submitted online. 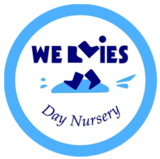 The funding is paid directly to Wellies Day Nursery and you will be required to pay for the wrap around hours along with meals provided within each session. 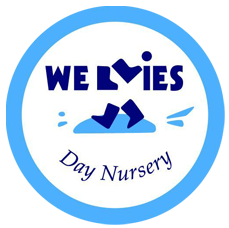 Wellies Day Nursery 30 hours offer. Time for Twos - are you eligible for funding?